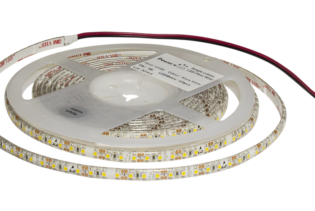 Our LINEO ARC MINI Neon Project LED Strip has an 11.5 x 26mm profile, with a wide beam angle of 320° and a horizontal bend diameter of 120mm. 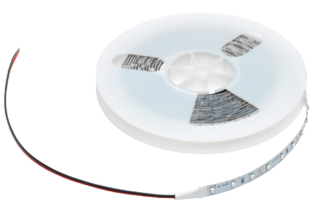 The domed light surface mimics the light output of traditional glass neon, but with far lower power and heat demand. 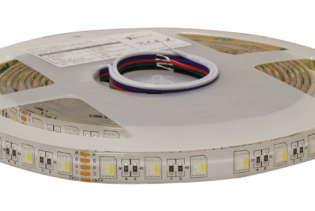 The product is available in single colour variations and available with 24VDC operating voltage. 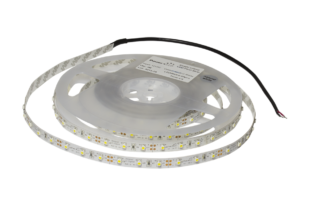 Our LINEO ARC MINI Neon Project LED Strip has a 11.5 x 26mm profile, with a wide beam angle of 320° and a horizontal bend diameter of 120mm. The domed light surface mimics the light output of traditional glass neon, but with far lower power and heat demand. 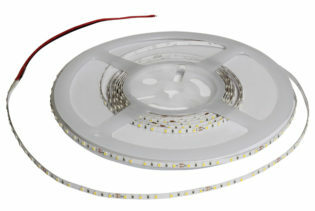 The product is available in single colour variations and available with 24VDC operation voltage. 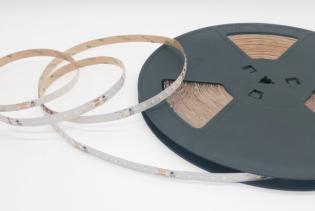 LINEO ARC MINI Neon Project LED Strip is ideal for architectural statement pieces and signage where traditional glass NEON has previously been used. 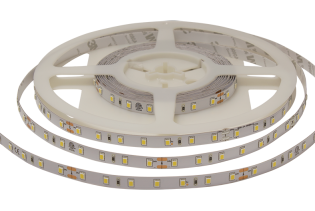 To discuss your OEM Lighting requirements, or obtain more information please give our technical sales team a call.